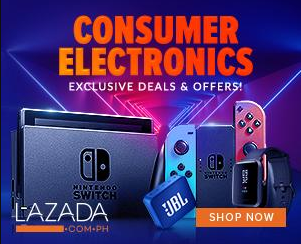 #"Now with over 10.9 million views and 240,000 shares on Facebook, Jollibee’s latest Chickenjoy Perfect Pairs TVC, produced along with PublicisJimenezBasic, has now reached viral status. 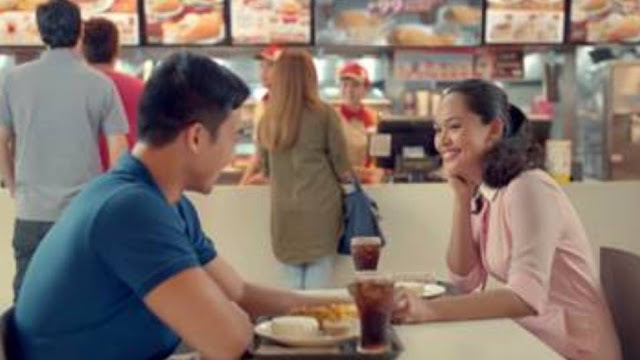 It takes off from one of the made-for-digital #KwentongJollibee Valentines’ Series hits last February titled “Vow,” which was co-created by Jollibee with its other creative agency, McCann Worldgroup Philippines. The 99 Perfect Pairs are available for dine-in, take-out, delivery, and drive-thru in Jollibee stores nationwide. Also available side options are Mashed Potato and Buttered Corn.